Come experience the luxury in English Farm Estates. 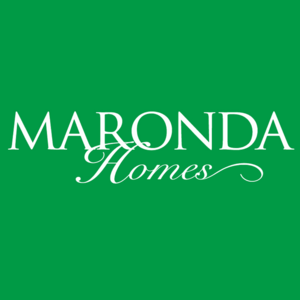 Maronda Homes has a select number of stunning home sites for you to build the Presidential home design of your choice. Nestled in the heart of Pine Township you will enjoy the highly acclaimed Pine-Richland School District and easy access to Wexford shopping districts and highways for a seamless commute anywhere.